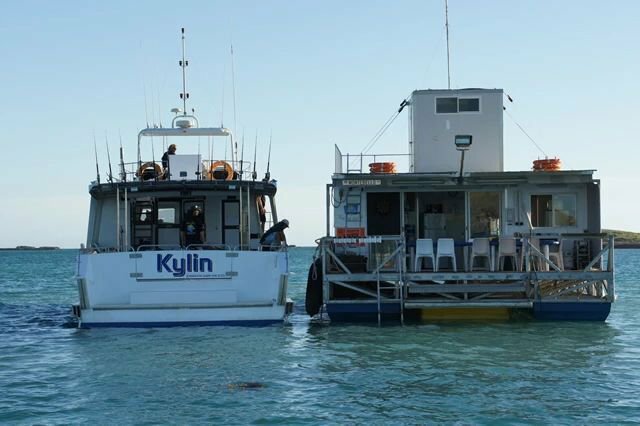 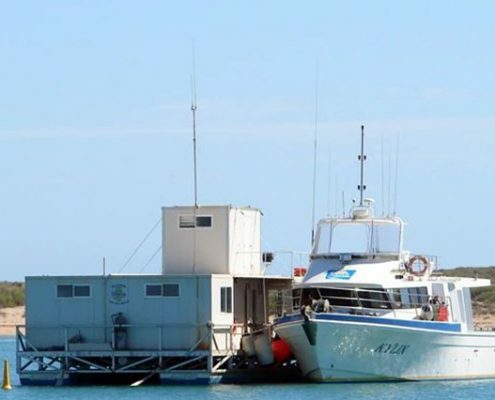 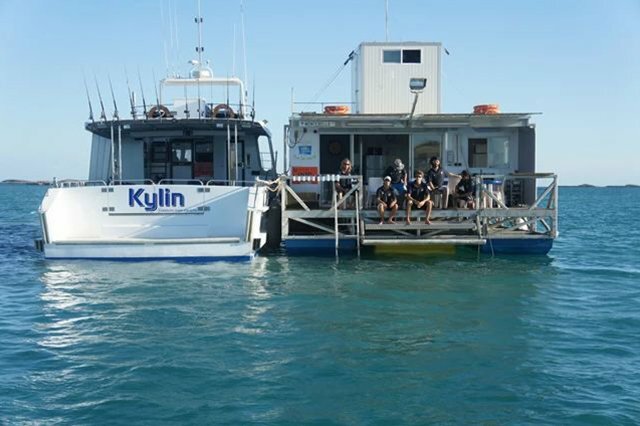 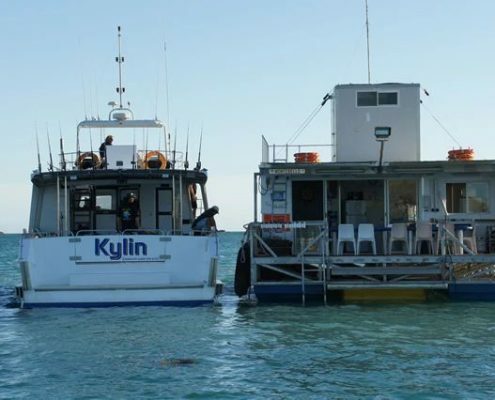 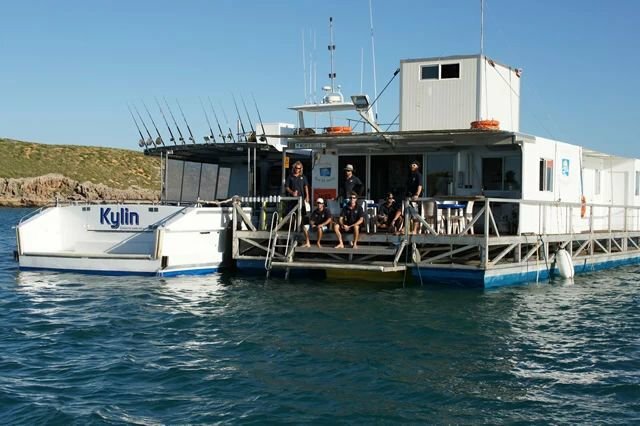 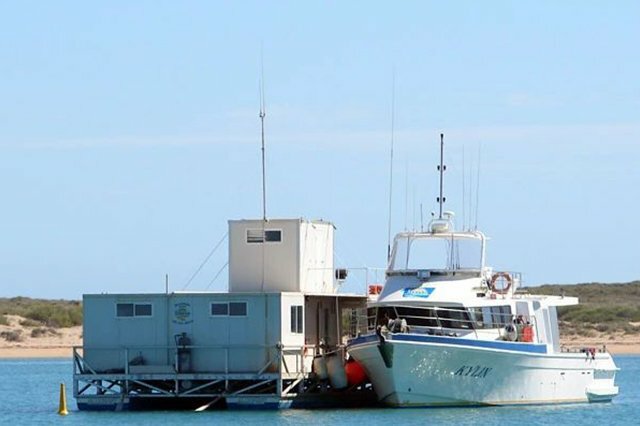 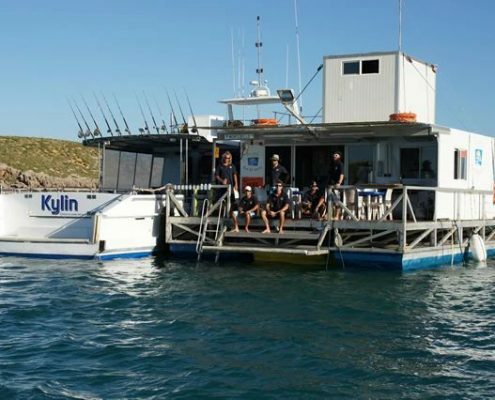 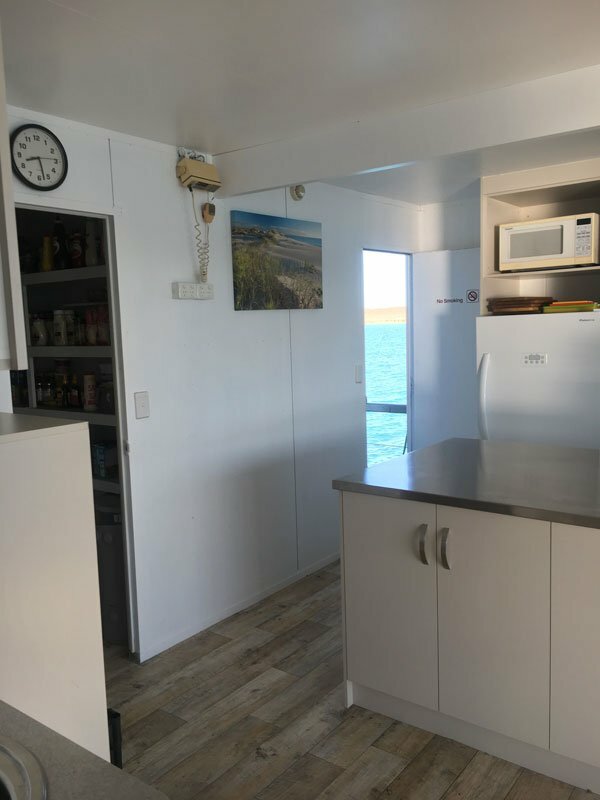 Full Monte - 4 Cabins each with 2 bunks and 2 cabins each with 4 bunks. 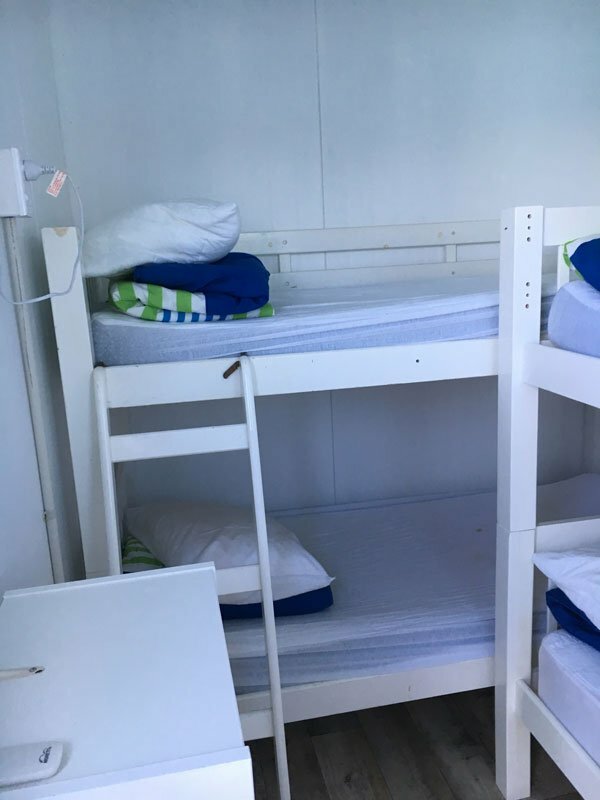 4 Cabins each with 2 bunks and 2 cabins each with 4 bunks. 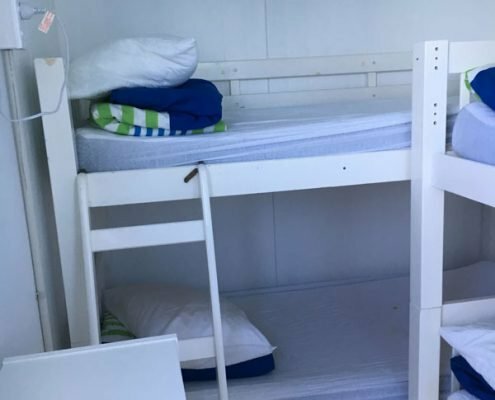 Each cabin offers Mattress, Pillow and Blanket but our guests must bring a set of single sheets and pillow case. 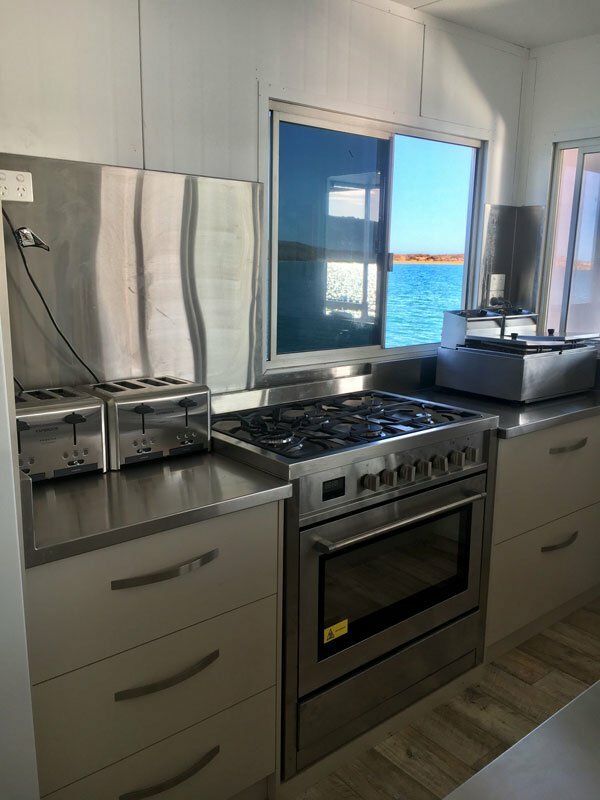 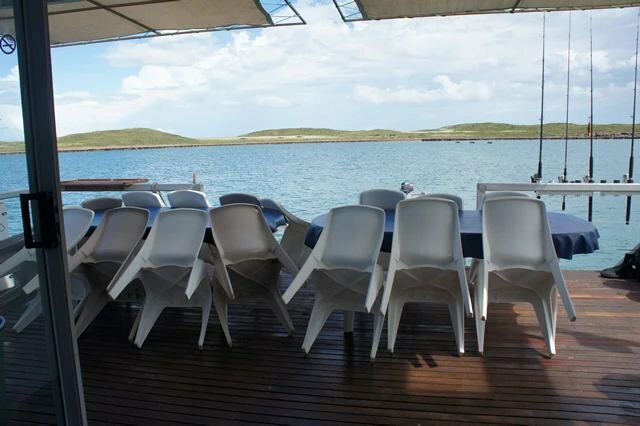 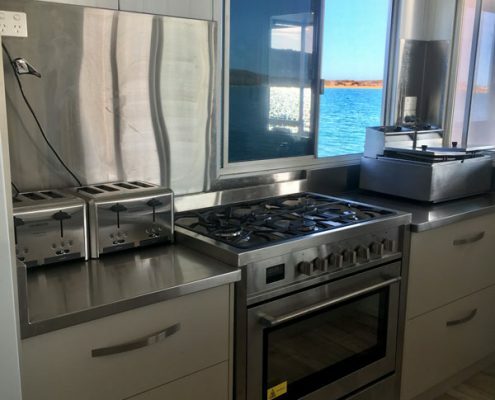 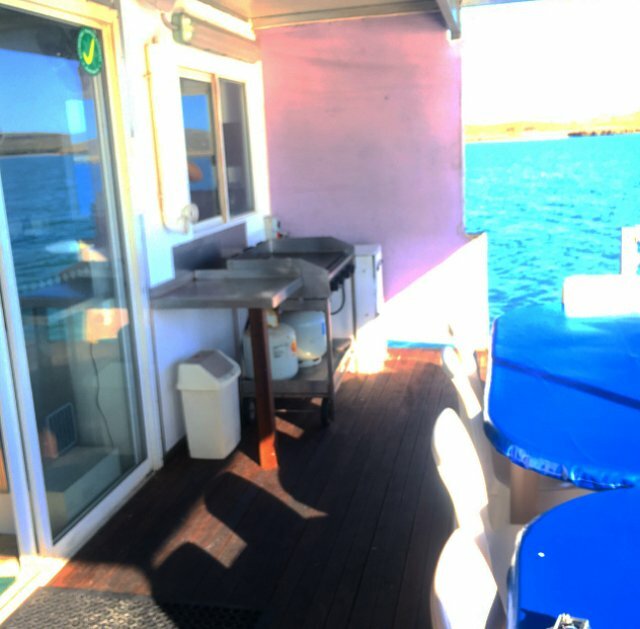 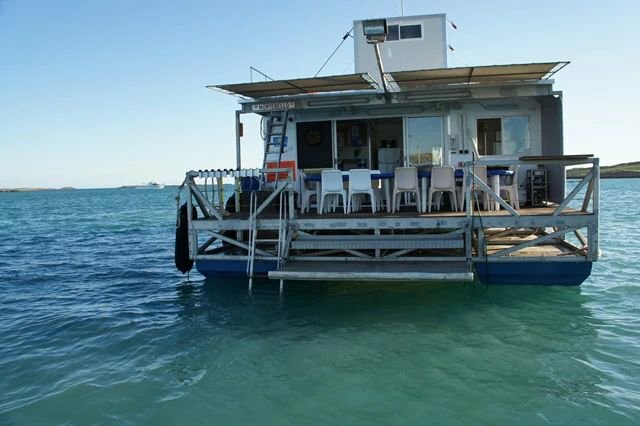 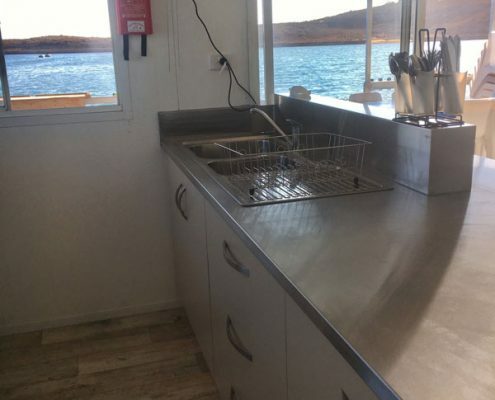 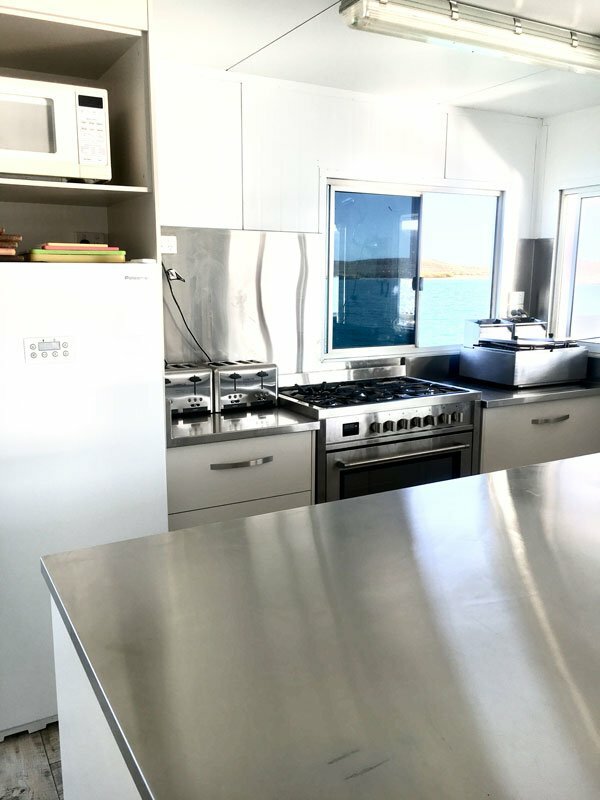 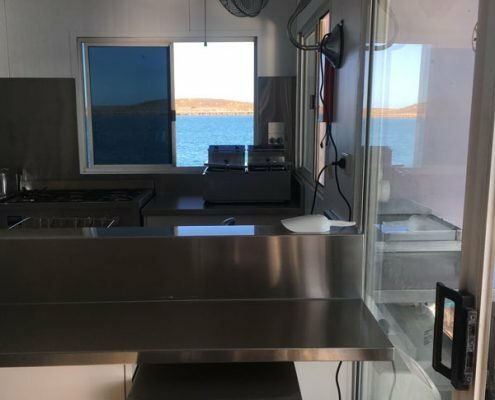 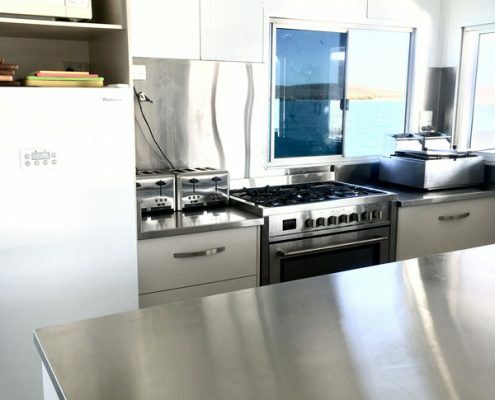 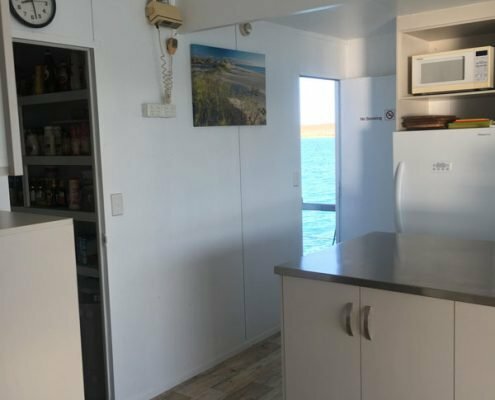 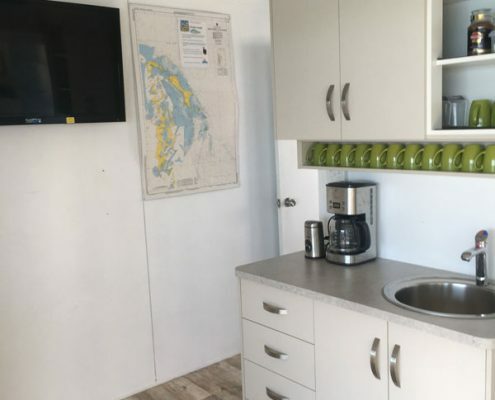 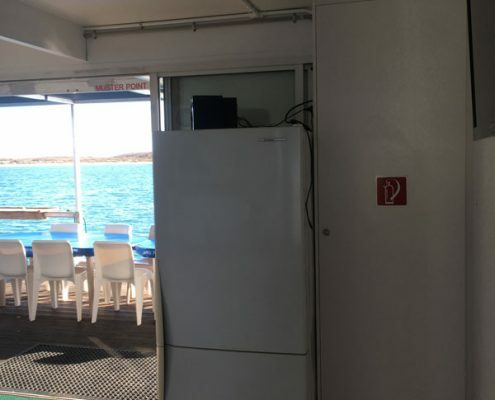 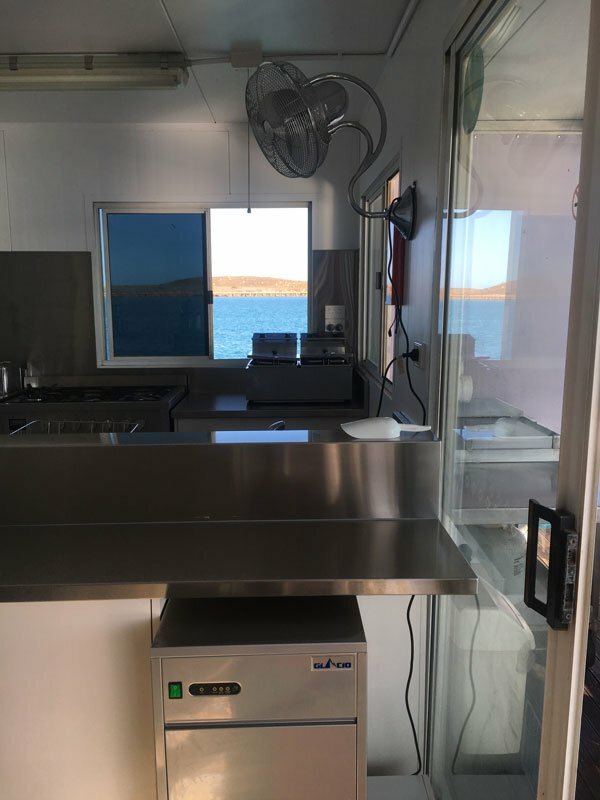 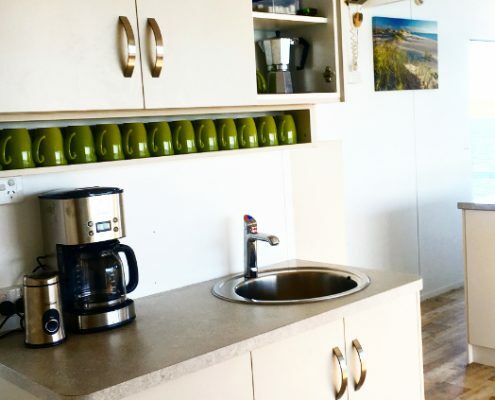 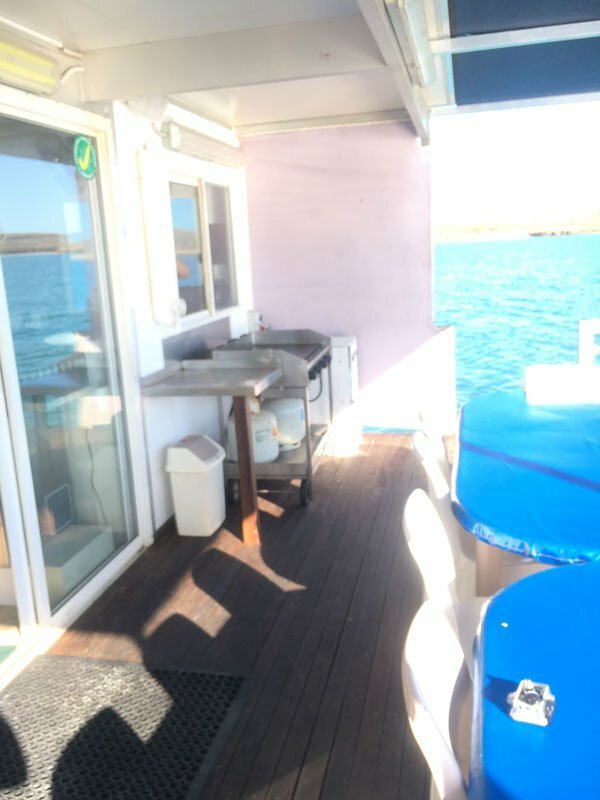 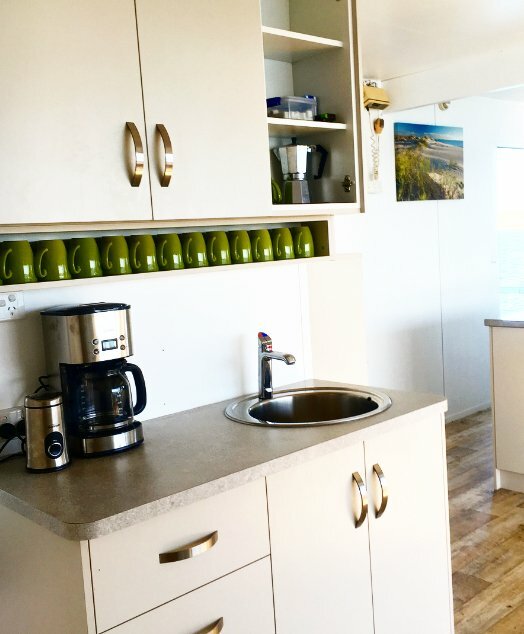 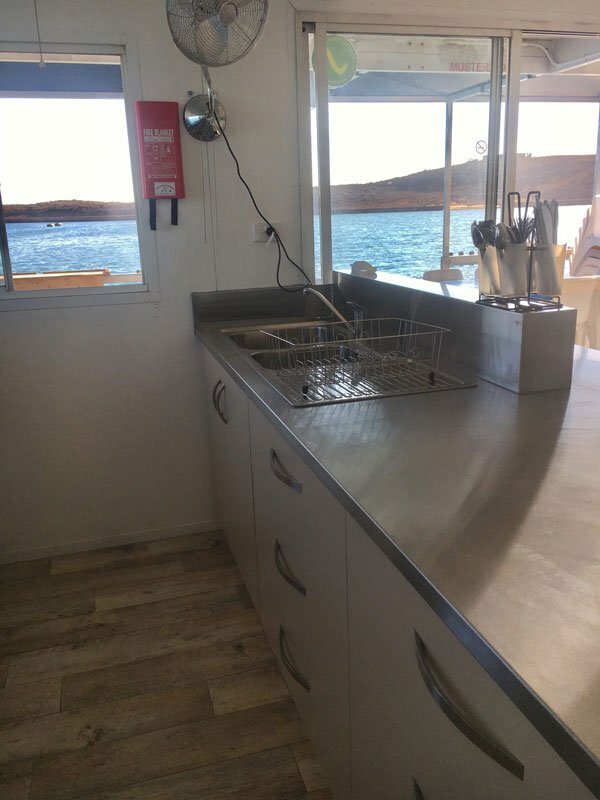 The galley is a large open area with full freezer, fridge, ice machine,full gas stove, microwave, sink and cupboards. 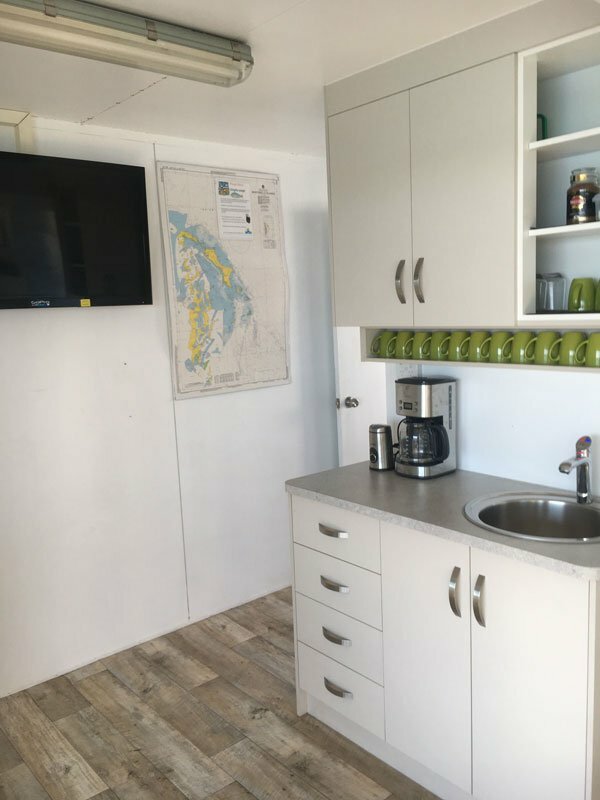 For those who wish to view their catch or stunning photographs from their digital camera we now have 37” TV and media player/s to do so, also please feel free to bring any appropriate media along for a little night time relaxing. 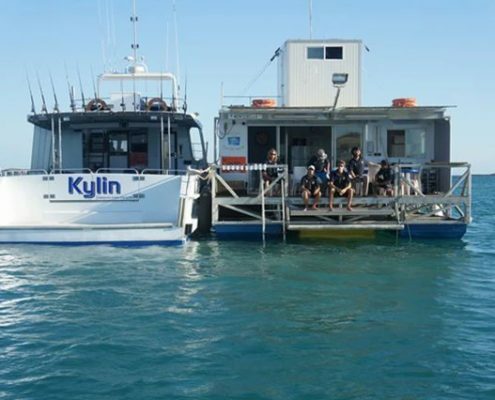 We supply a satellite mobile number which is located on the Kylin. 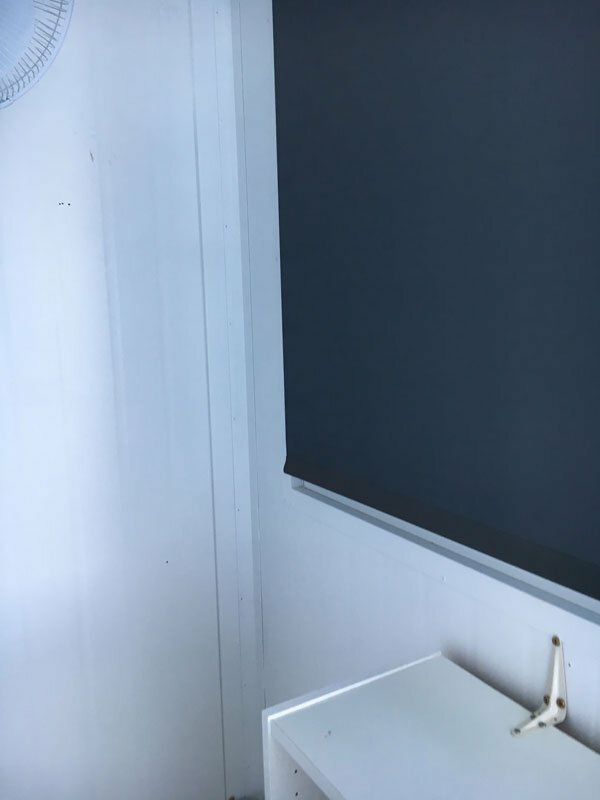 You are welcome to provide this to family in case you need to be contacted in an emergency. 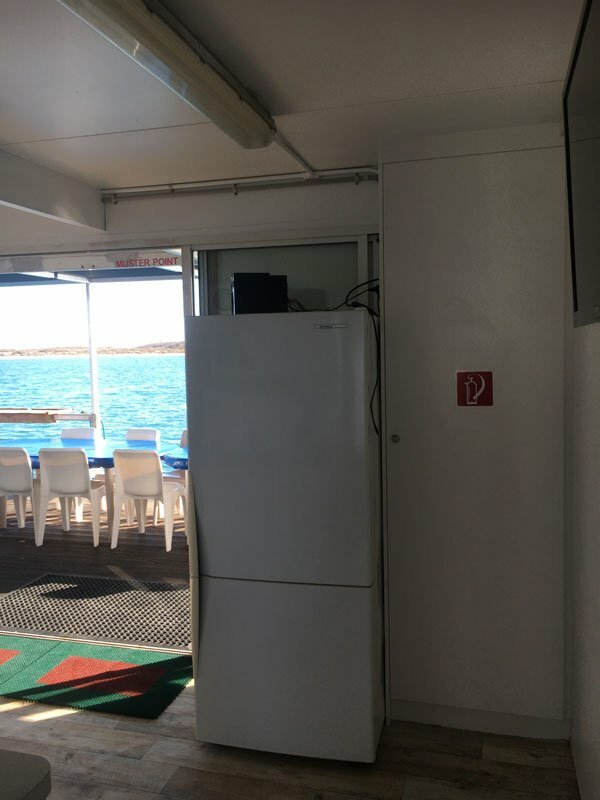 If you have a Next-G phone it does have areas & times where it has reception. 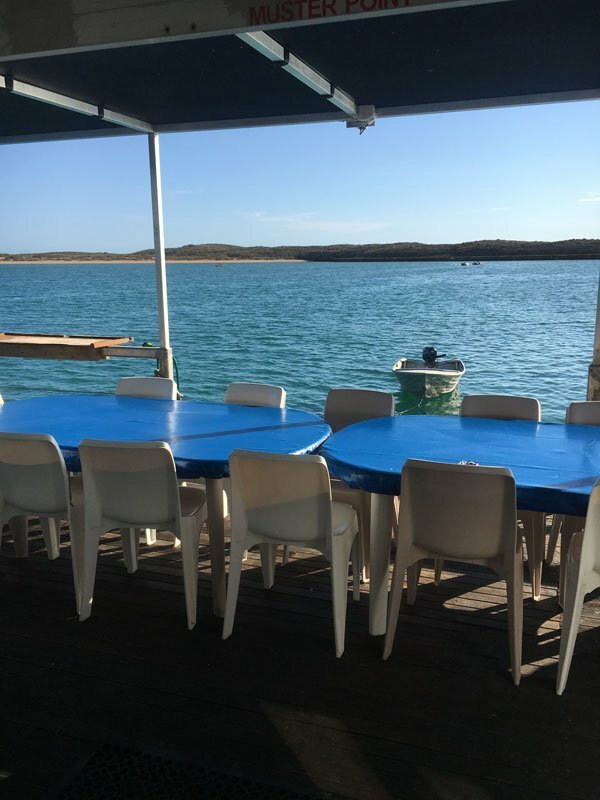 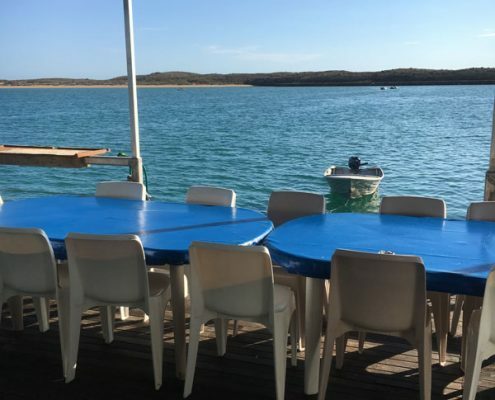 A large outdoor deck area is used for alfresco dining, as well as being a wonderful place to relax and enjoy the picturesque scenery, particularly the spectacular sunrises. 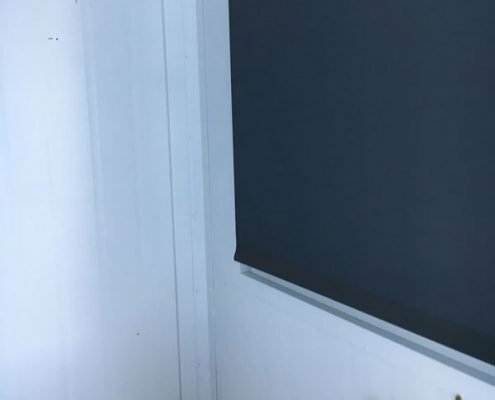 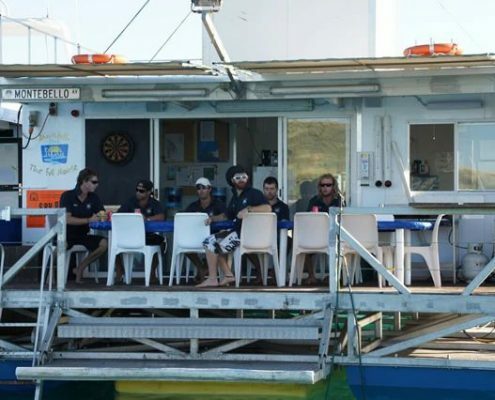 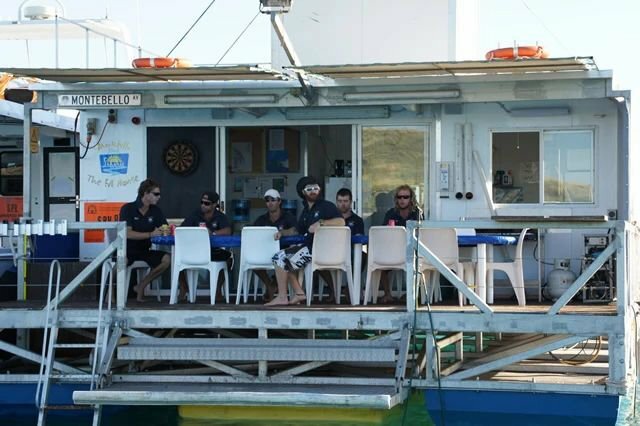 There is a large marlin board for easy access to the water for swimming or getting in and out of dinghies. 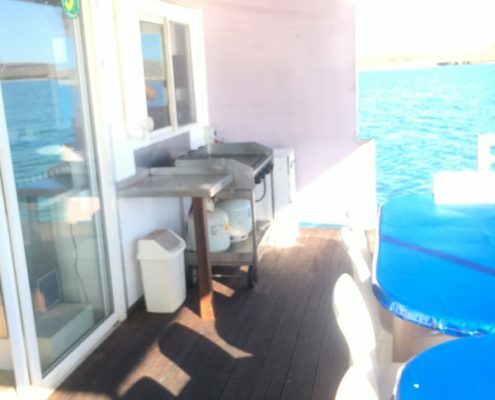 The ‘Full Monte’ is moored in Claret Cove, a protected bay on the South end of the Montebello Islands. 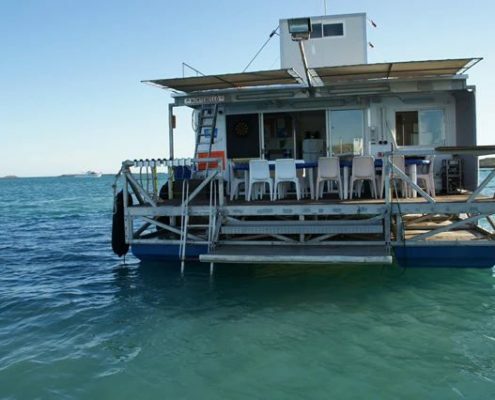 It is self sufficient with its own generator and desalination plant. 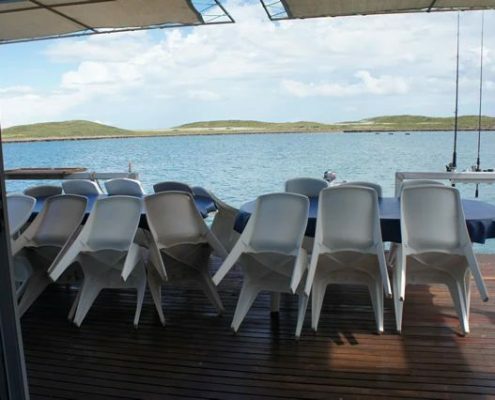 It is a twin pontoon style measuring approx 17 meters in length, which offers excellent stability.